We don't offer online ordering. The Ensey grove has 250 mango trees, many unique varieties, on 7.5 acres of land between the Banana River and the Indian River Lagoon. 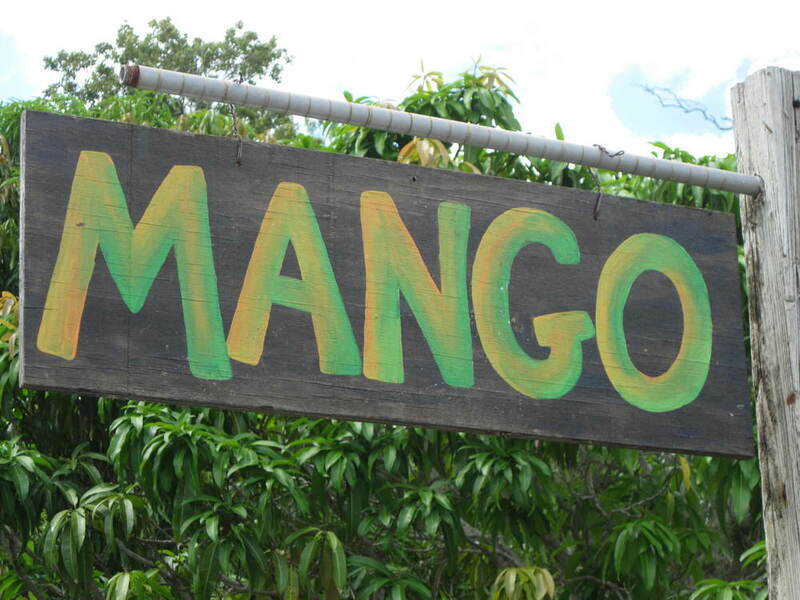 The property has been in the Ensey family for 80+ years and each generation takes pride in Cultivating Delicious mangoes.